Kornelis specializes in customized closure designs, though the company also provides a wide range of standard items for plastic and glass containers. The crack R&D team there ensures that bespoke designs are nurtured from design to delivery. 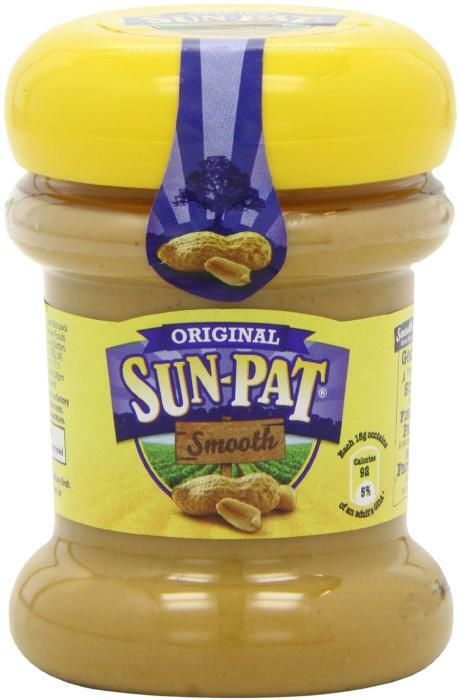 The latest custom Kornelis creation is the closure created for Sunpat premium peanut butter, a project that came with several criteria that had to be followed strictly. The first consideration was, of course, that the closure had to be able to be used with a food item that contains natural oils and can be stored at room temperature. As such, the closure needed to be made of a plastic that would be compatible with foodstuffs. Further, the cap also had to provide a distinctive shape in order to foster shelf differentiation as well as plenty of surface area for labeling, with the special consideration of having the label extend from the top of the closure to the container as a tamper evidence indicator. Lastly, the closure also had to have a sturdy thread system to ensure easy opening, closing, and a strong seal to maximize the product's storage time at home, before and after being opened. Kornelis' expertise in creating threads ensured that the peanut butter's freshness after first use would extend as much as possible, as well as keeping in the distinctive aroma. The closure has also been produced in a 3-colour version for the UK market.